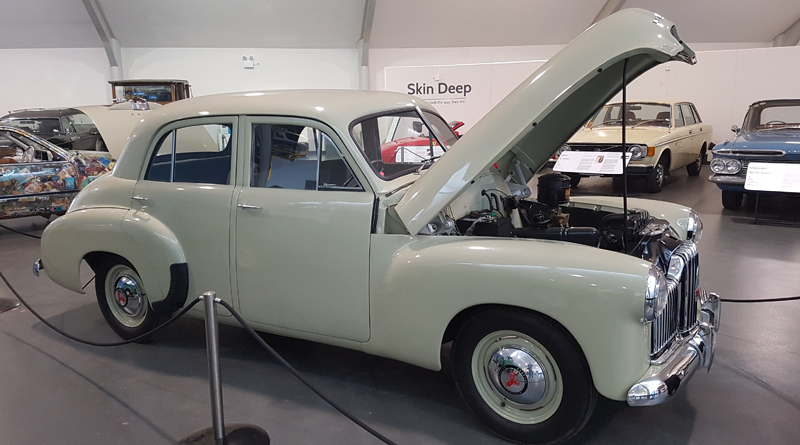 The first Holden is currently on display at the National Motor Museum in the Adelaide Hills township of Birdwood. The number one Holden rolled off the assembly line at Fishermen’s Bend, Victoria on 29 November 1948 and was officially introduced by the then Prime Minister, J.B Chifley. 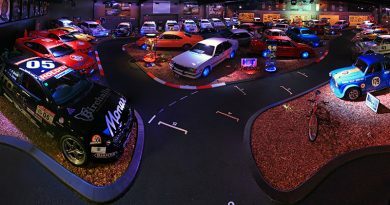 The car was not sold on account of its historical significance, but has been kept by GM Holden and is now used specifically for display purposes. “This is a significant vehicle in the history of Australian automotive history, but we all know that the vehicle being here in South Australia at this time has even more significance than usual. 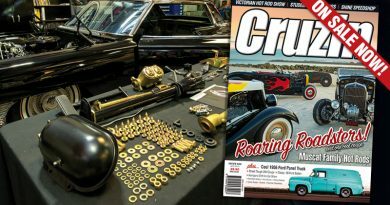 While it will spend most of its time at the Museum, it will also feature in the Dream Cruise event being held at GM Holden in October to commemorate the close of the Elizabeth plant,” said Museum Director, Paul Rees. The number one Holden will be a special highlight of the National Motor Museum’s new exhibition [Re]Assembled: a history of Australian automotive manufacturing, which opens on Sunday 24 September, the same day that the museum hosts one of the world’s great historic motoring events, the Bay to Birdwood. 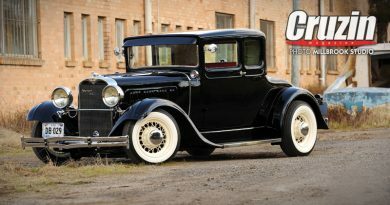 “The first Holden is an iconic vehicle with a rich history. 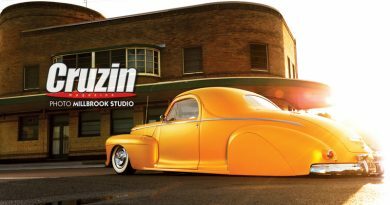 Being a feature of the [Re]Assembled exhibition, which focuses on telling the story of Australian automotive manufacturing, I can’t think of a more appropriate vehicle to have at the Museum for it,” said Senior Curator, Mick Bolognese.